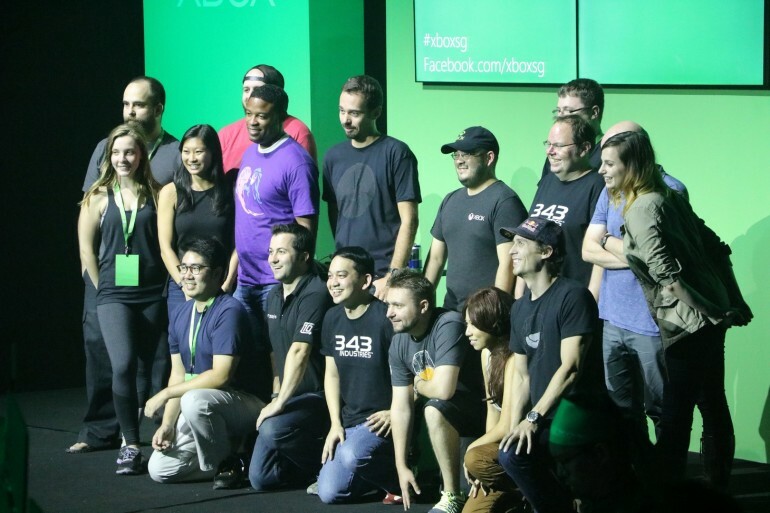 I was elated to receive an invite to the Xbox FanFest 2015 for the 9th of September this year and have the opportunity to see the scores of games and amazing things coming to Xbox this year. The Ground Theatre at *SCAPE was transformed into a den of green, with rows of Xboxes set up for gamers to have an early peek at some of the big titles heading to Xbox. 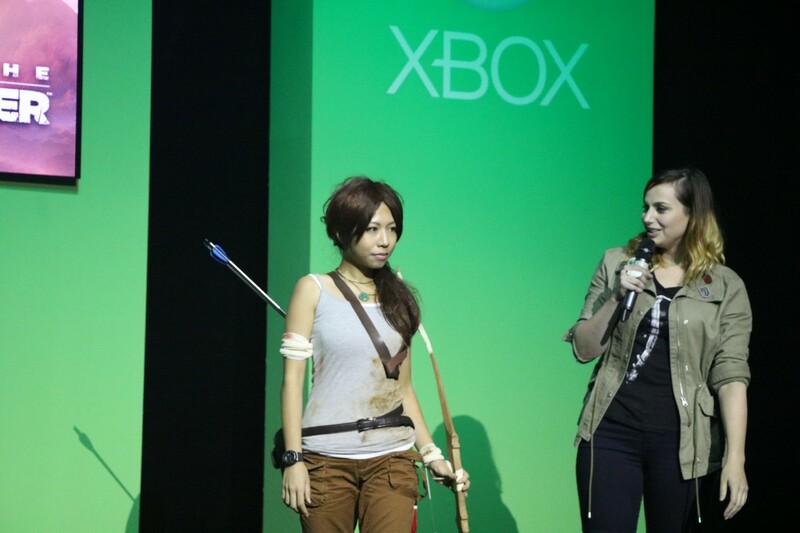 Games that were showcased include the action packed Rise of the Tomb Raider, Just Dance 2016 – the latest installment in the series, the vintage looking Cuphead, Gigantic – a MOBA game that works across Xbox One and Windows 10, Tom Clancy’s Rainbow Six Siege, Earth Wars, NBA2K16, FIFA16 and what is probably the crowd and my favorite, Halo 5. 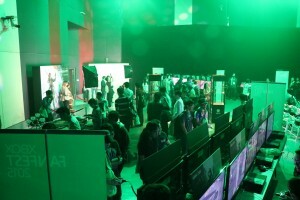 Codenamed Osiris after Fireteam Osiris, one of the teams you play as in Halo 5, a full row of Xbox Ones were set up on the upper deck to allow gamers to try out the multiplayer experience. Dave “Walshy” Walsh, a professional esports gamer in the Halo scene was also present. 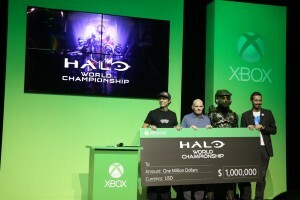 He was on stage with others from 343 Industries such as Franchise Development Director for Halo Frank O’Connor to announce the Halo World Championship that would net the winner 1 million dollars. Walshy recounted how he had in his earlier days taken part in a school competition that got him a few hundred dollars. It is interesting to see the esports gaming scene becoming increasingly prominent, with tournaments like Dota 2 International sporting a USD 6.5m grand prize in August. 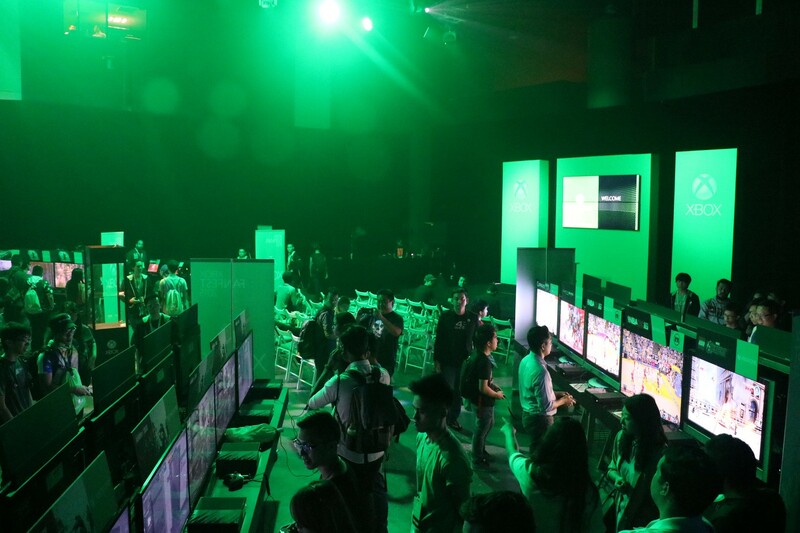 Games were not the only things that were showcased – 2 limited edition consoles based on the upcoming Halo 5 and now released Forza 6 were on display. The two consoles feature special sounds for startup, shutdown, and when ejecting a disc, along with a specially designed controller. 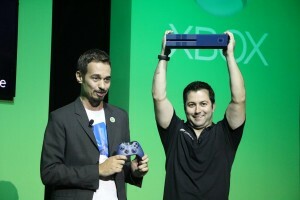 Finally, the consoles will include digital copies of the games they are based on, including some exclusives and DLC. 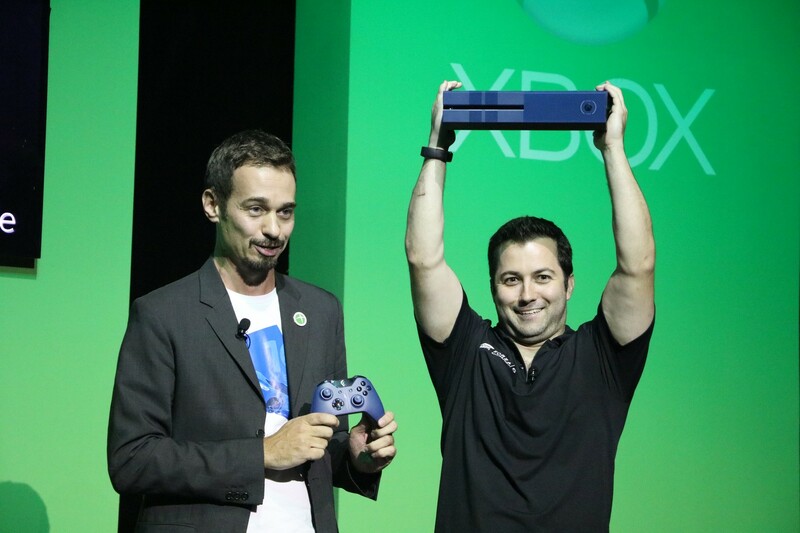 The Forza 6 console is now available at S$639 and the Halo 5 console will be available October 20th at S$739. 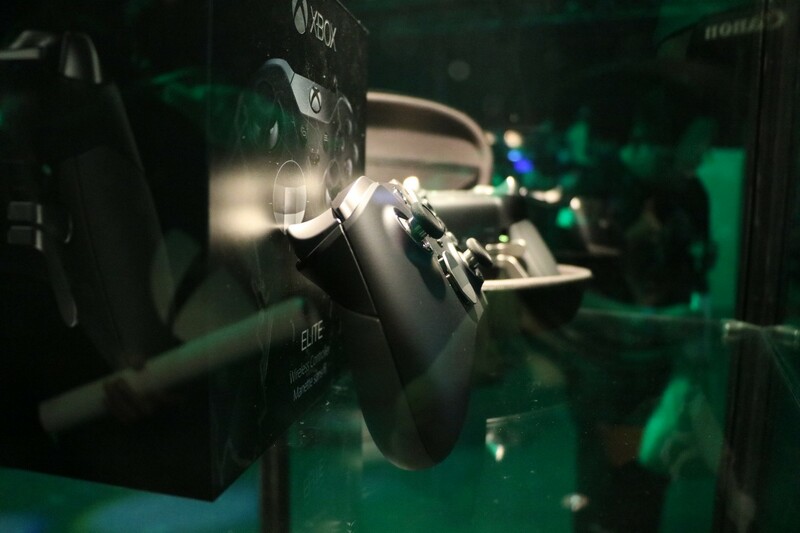 The Xbox One Elite Controller was also showcased, featuring interchangeable paddles and rubberized diamond grip, adjustable trigger locks and swappable thumbsticks and D-pad. 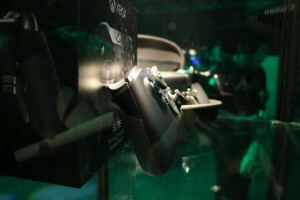 It will be bundled with the Xbox One Elite Console coming later this year with a matte finish, and will have 1TB of storage capacity and feature SSHD storage media compared to HDDs in previous iterations – meaning we can expect the see the console about 20% faster. 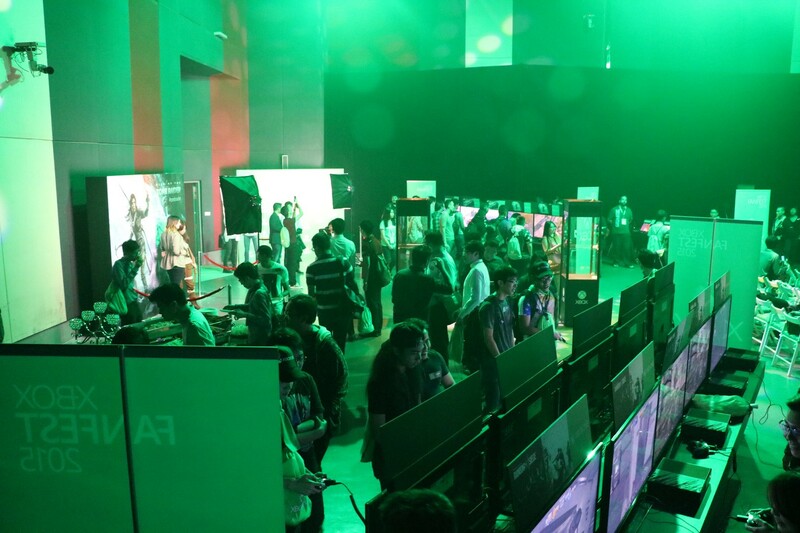 The long awaited EA Access was also mentioned, it previously not being available in the Singapore market. EA Access is a service exclusive to Xbox One that is subscription based and allows members to play all EA games early, get great discounts on the games and DLCs, and access certain EA games for free in The Vault. Backward compatibility to play Xbox 360 games on the Xbox One was announced to be coming in November – it’s probably now a good time to sell off any old Xbox 360s!